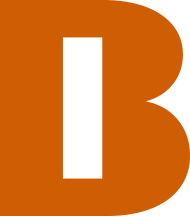 Museo de Belenes consists of two distinct areas: indoors and outdoors. 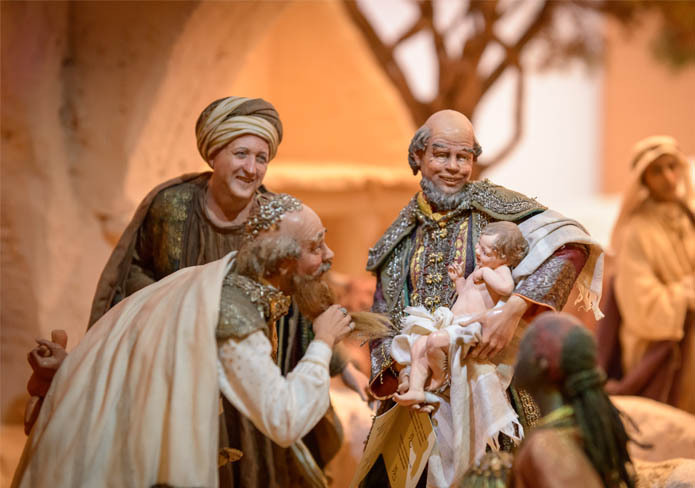 The inside of the museum is wholly dedicated to the exhibition and conservation of more than 60 nativity scenes arranged across 7 rooms, which can be visited in approximately 1 hour and 30 minutes. 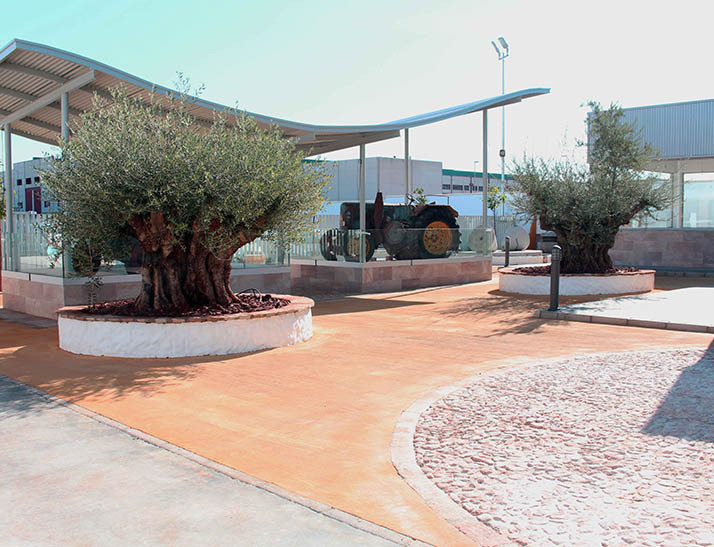 Outside, the visitor can enjoy an exhibition of oil mills and farming implements from the Andalusian countryside. In the lobby, an imposing Arch of Constantine, raised in Rome to commemorate the victory of Constantine the Great (also known as Constantine I) in the Battle of the Milvian Bridge, has been created by Angela Tripi to welcome visitors. 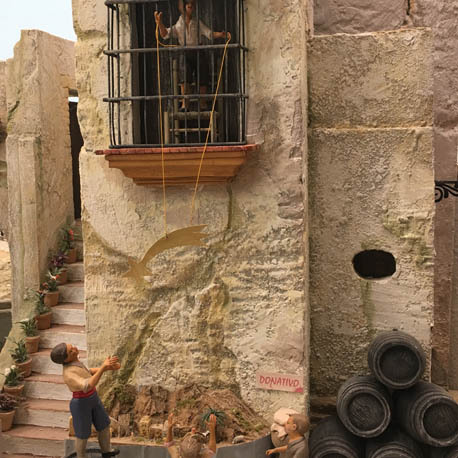 Turning round, the visitors can observe the figure of Saint Francis of Assisi, patron saint of nativity scene makers and a symbol of the beginning of the nativity art tradition. He it was who first set up a small replica of a nativity scene on Christmas Eve 1223, in Italy. 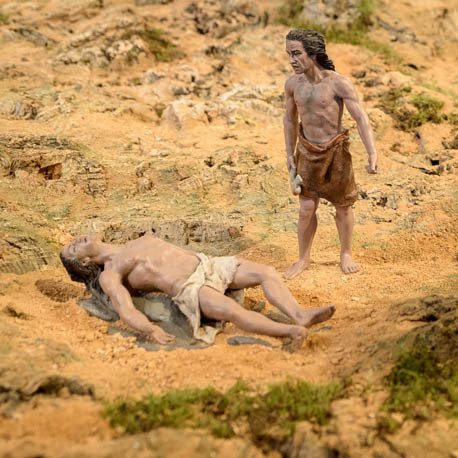 This figure has been made by the Sevillian sculptor, José Ángel García. 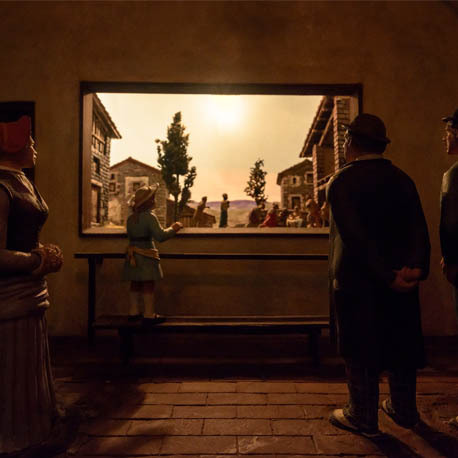 The museum has 7 exhibition rooms with more than 60 nativity scenes classified into dioramas – small scenes seen through a window; domes – exclusively designed for this museum; and monumental nativity scenes, or “pesebres”, that fill entire rooms, such as the crib created by the nativity scene maker from Arcos de la Frontera (Cádiz), Antonio Bernal, the piece made by the master and Madrid-based José Luis Mayo, or a popular 25-metre-long nativity scene that represents the 8 provinces of Andalusia. The latter work was made by Vicente Martínez, from El Puerto de Santa Maria (Cádiz). In the central hall there is a Neapolitan crib made by the well-known Italian nativity scene artist, Claudio Mattei. There is also a spectacular representation of the Three Kings Cavalcade, with surprising figures measuring a metre and a half. These were made by the Jerez-based sculptor, Joaquín Pérez. 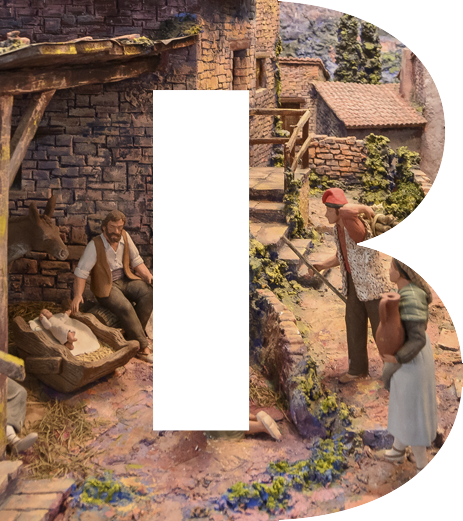 Antonio Bernal’s monumental nativity scene with over 200 unique figures made by Angela Tripi. 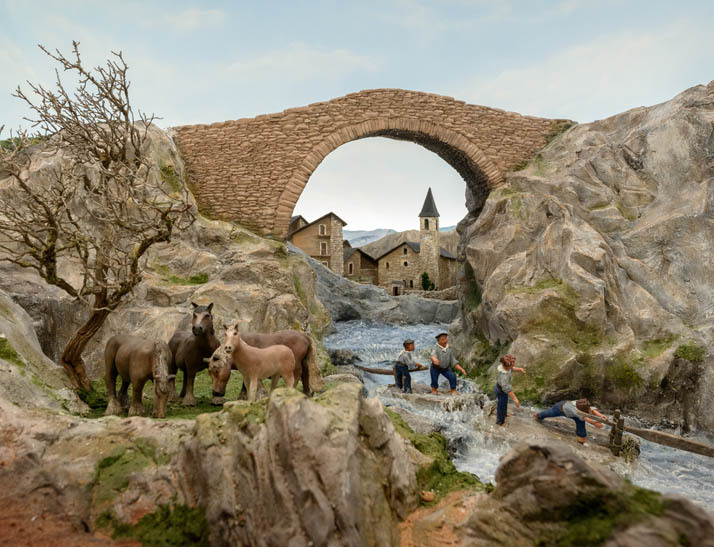 More than 20 dioramas – small nativity scenes seen through a window. 5 nativity scenes of various styles, among which Antonio Pigozzi’s crib stands out. A popular 25-metre-long nativity scene representing the 8 provinces of Andalusia. 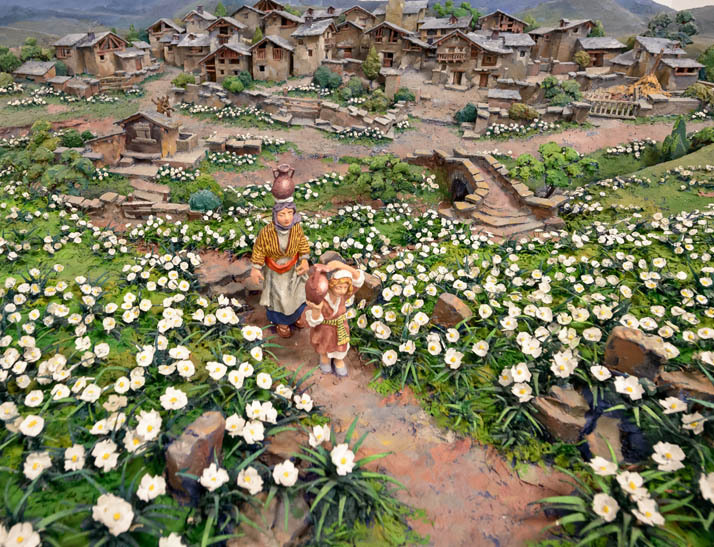 It was made by Vicente Martínez. 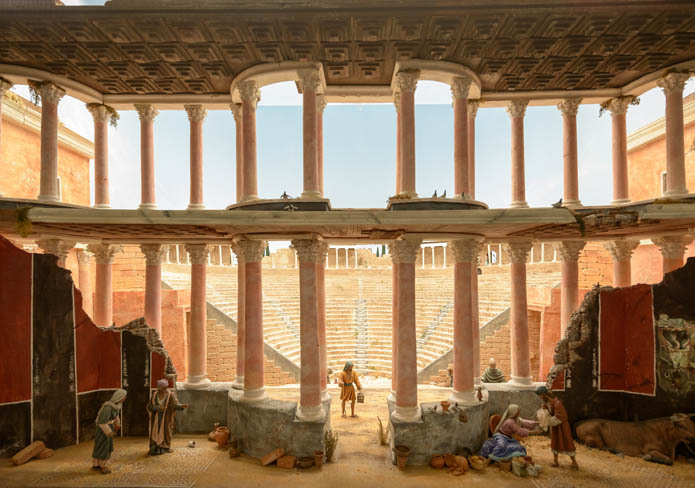 The exhibition host 8 cribs among which highlights a nativity scene viewed by a little rat and the magnificent Roman Theater of Cartagena. 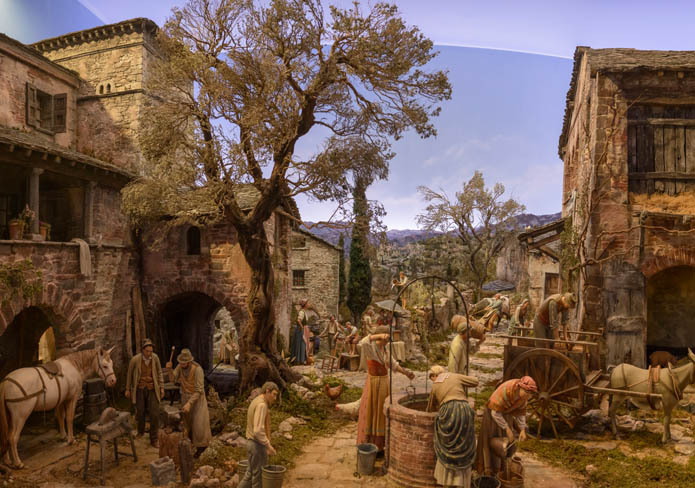 A circular 10-metre-diameter nativity scene created by José Luis Mayo, where the visitor can appreciate a Monte Sacro and a retrospective from Adam and Eve to the Resurrection of Christ. 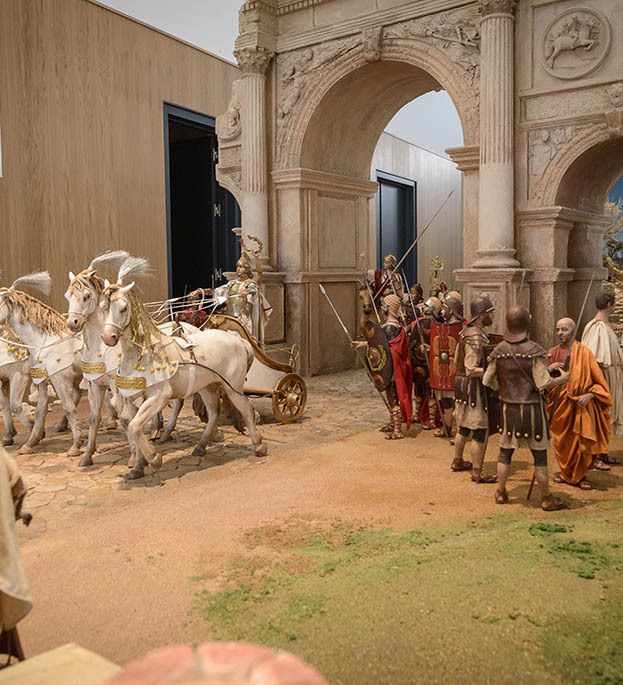 The perspective is the dominant point of this hall where the visitor can find a large representation of nativity scenes from the Catalan school. The visitor will also find a crib scene from Bilbao and one from Málaga. Two oil mills, a traditional Andalusian house and farming implements. The Díaz Caballero Foundation has sought to pay homage to Andalusian traditions and, in the courtyard of the Nativity Scene Museum, the visitor can complement the tour inside by viewing an exhibition of Andalusian arts and customs, with farming implements, two oil mills and a recreation of a traditional local house.